The vision of the law is to encourage entrepreneurship and innovation. Some business ventures will always fail, but they will be handled rapidly and swiftly. Entrepreneurs and lenders will be able to move on, instead of being bogged down with decisions taken in the past. This law will help counter the twin balance sheet problem of India and improve its ranking in the Ease of doing business index. Earlier, the corporate companies were governed under Companies Act, 2013. The sickness issues of companies were dealt with by High Courts. The archaic provisions were not serving the purpose for which they were initially designed. Sickness of non-corporate bodies like partnership firms, individual, HUF etc is presently governed under Presidency Towns Insolvency Act, 1909 and Provincial Insolvency Act, 1920. These will be transferred to DRT when Insolvency Code is made applicable to them. 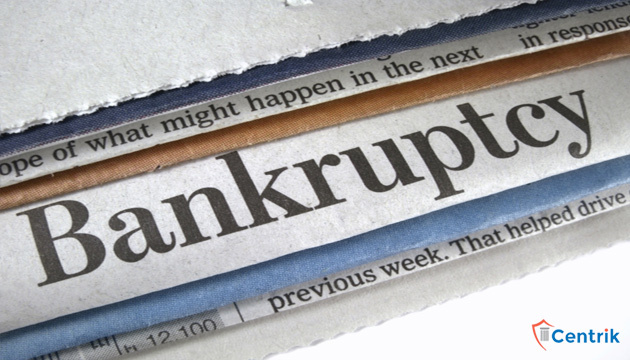 The old and archaic provisions to deal with sickness arising out of financial difficulties have been replaced by Insolvency and Bankruptcy Code, 2016. It came into existence on 28th May 2016. Pendency of proceedings before DRT and initiation of action under SARFAESI Act cannot be ground for rejection of an application to initiate Insolvency Resolution process- Punjab National Bank v. Carnation Auto India (2017) 144 SCL 234= 86 taxmann.com 227 (NCLT). NCLT has exclusive jurisdiction over Insolvency and Bankruptcy Cases. The liquidation of Companies is also dealt by it. But after filing a case before NCLT, parallel proceeding cannot be initiated before any other Civil Court, whereas if any case is pending before a Civil Court, it can simultaneously be initiated before NCLT. CMI Energy India v. Easun Reyrolle Ltd. (2018) 145 SCL 70= 87 taxmann.com 338 (NCLT). Earlier there was no such provision. The IBC came into existence on 28th May, 2016 and since then it is under construction. A lot of amendments have been introduced in it to adjust with the new market trends and make it more complying with the needs of the resolution process for quick recovery of bad debts in a time bound manner. The matters are dealt before NCLT who exercises exclusive jurisdiction over such matters. The amendments have brought flood of changes and even the apex bank is taking suo moto cognizance over the defaulting companies. Let us see how far reaching and effective will be its provisions.